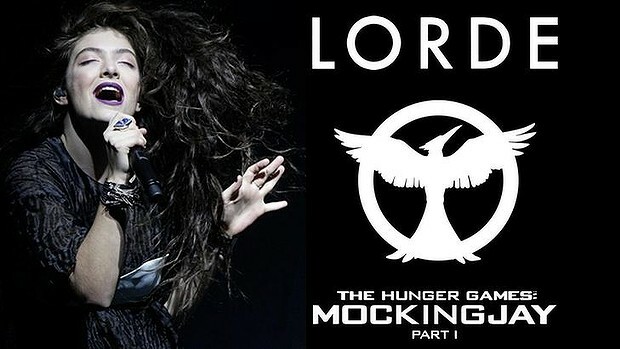 Lorde Releases ‘Yellow Flicker Beat’ Video From ‘Hunger Games’ Soundtrack – Good Music. Good Life. First things first, this video is awesome. Second Lorde has been some dance lessons from her bestie, Taylor Swift. In the video, Lorde performs the song in a wide array of locations – an empty auditorium, a swimming pool, and even a party (where she, oddly, falls into a bottomless pit). Watch below. Mockingjay hits theaters November 21. The soundtrack is out November 18.